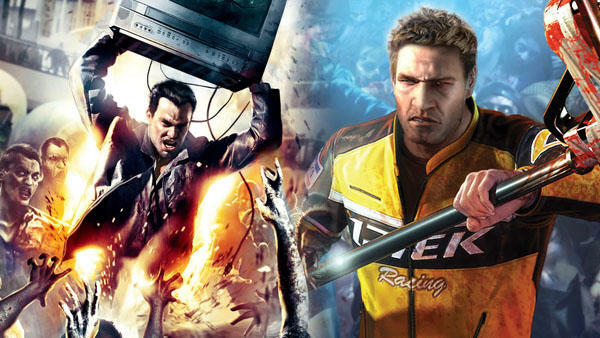 It was Sony’s trophies that originally leaked the existence of the Dead Rising remaster heading to PlayStation 4, Xbox One, and PC, but we have Microsoft to thank for the leak of the release date. 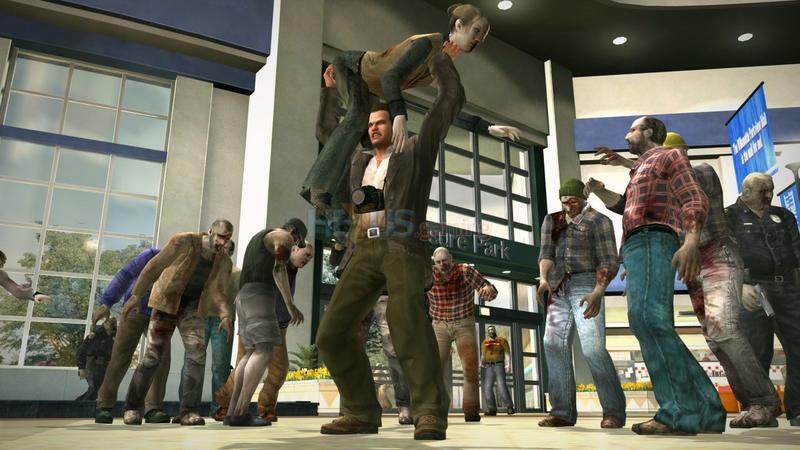 It’s right there on the Xbox Store listing Dead Rising, Dead Rising 2, and Dead Rising 2: Off the Record as being released on Sept. 13. A previously unannounced triple pack holding all three games is also available. 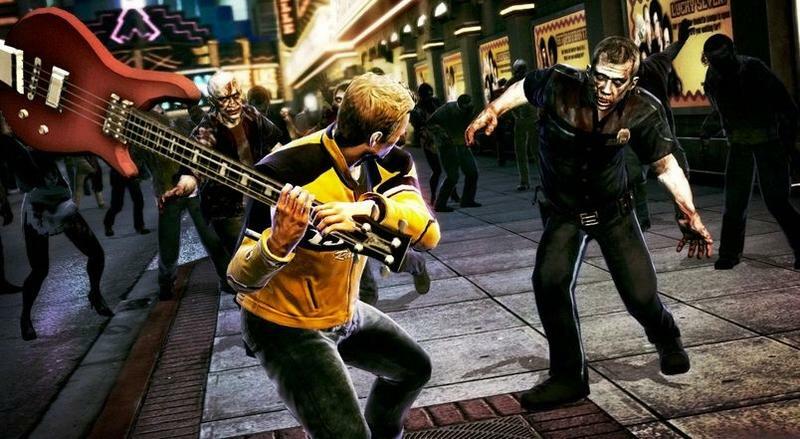 Photojournalist and original hero of Dead Rising’s Willamette incident, Frank West, takes center stage once again in Dead Rising 2: Off the Record. 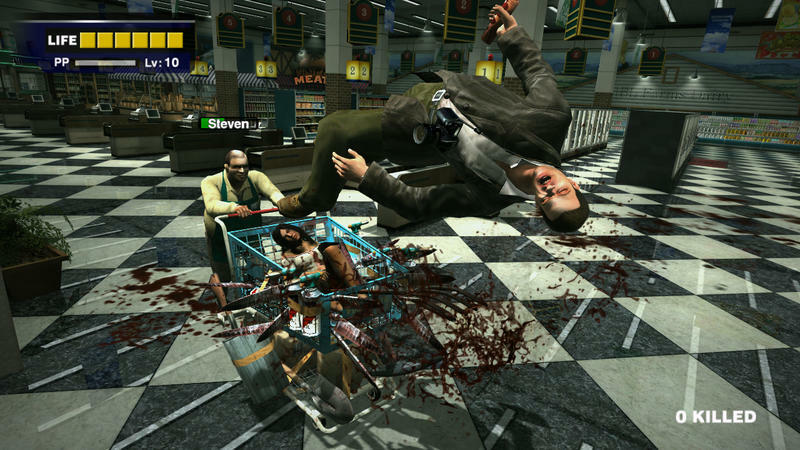 Forget what you know about Dead Rising 2, as players will experience a reimagining of the Fortune City outbreak. 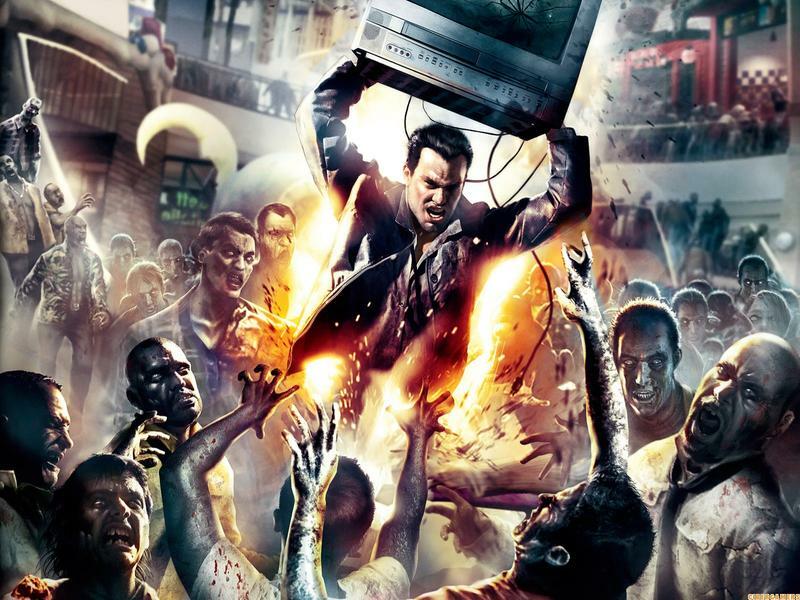 The new ‘Off the Record’ storyline means an all new Dead Rising 2 experience, where Frank faces off against hordes of twisted enemies, builds more outrageous combo weapons, follows his own unique mission structure, and explores brand new areas of Fortune City to get his biggest scoop yet. Join Frank as he indulges in the insanity of ‘Uranus Zone’, Fortune City’s very own theme park. Full of deadly rides and crazy attractions, the sci-fi themed Uranus Zone is a true zombie-killing paradise. 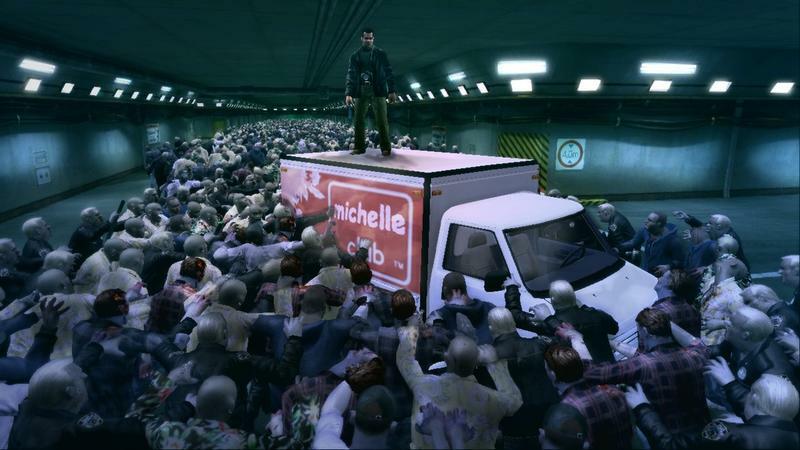 Fans have asked for it and now Dead Rising 2: Off the Record delivers a fully realized Sandbox Mode! Available from the outset, players can now explore all Fortune City has to offer without having to worry about the clock. Nothing official from Capcom, but the dates look good to me. We’ll let you know once they’re official.